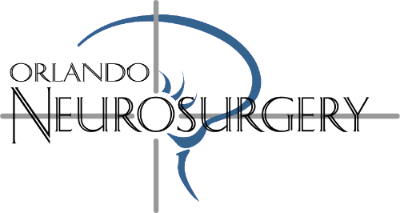 The primary goal of Orlando Neurosurgery is to achieve the highest level of service, satisfaction and sensitivity in the delivery of neurosurgical care. The patient is the focus of our existence and we make every effort to employ our skills for the medical benefit of our patient. We are the premier provider of neurosurgical treatment in Central Florida. Our objectives are to raise the benchmark for quality patient care, to help family and patients overcome illness, and provide excellent outcomes.